We’ve been busy getting our first release, Her Dear and Loving Husband, a novel by Meredith Allard, ready for the April 19, 2011 drop date. The story has something for everyone. Part paranormal fantasy, part historical fiction, part romance, part literary novel, entirely touching and entertaining, Her Dear and Loving Husband has touches of Twilight for vampire lovers and elements of Arthur Miller’s The Crucibile for those fascinated by the Salem Witch Trials. Want to know more? Check out our HDLH page. 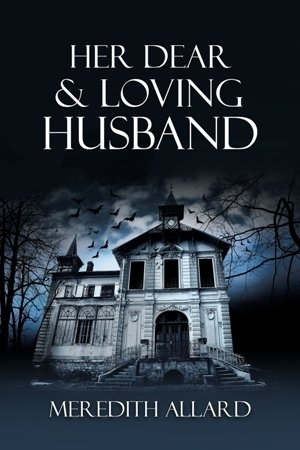 Her Dear and Loving Husband will be available as an e-book for kindle, Nook, iPad, and other fine electronic devices. It will also be available in paperback. Questions or comments? Contact us at copperpress@gmail.com.